Sam Kelly’s Station House did us proud! 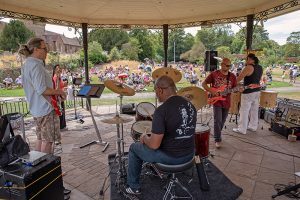 Station House (on Sunday 22 July) got all of us in the “groove” with their unique mix of blues, jazz, reggae, British punk – just what we all needed to chill in the summer heat! 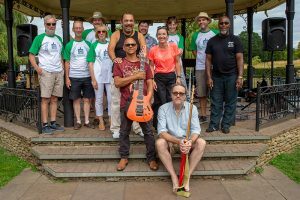 We definitely chose the best band to sponsor at Music in the Park!  Previous Previous post: Mayor & Mayoress of Godalming to officially open the Festival!